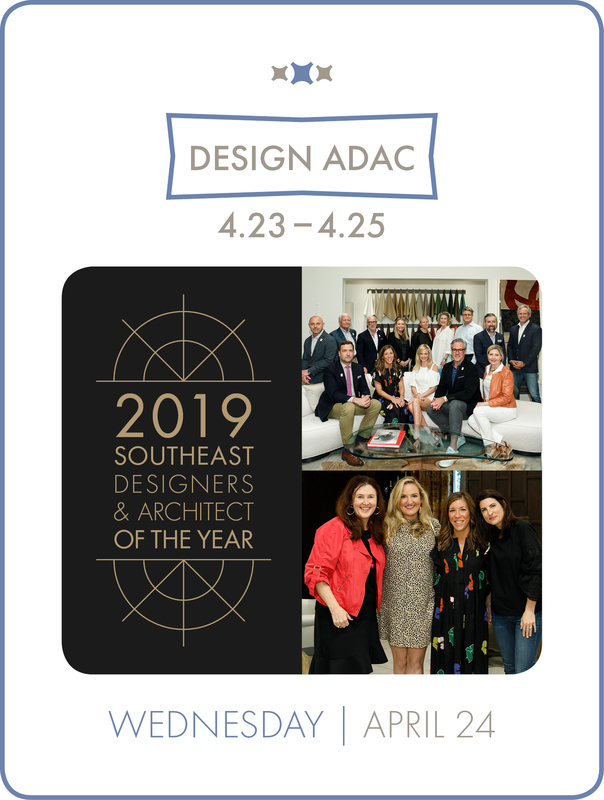 Join ADAC, VERANDA, LEE Industries, and UpCountry Home in Suite 207 for a party honoring the 2019 finalists of the prestigious Southeast Designers & Architect of the Year Awards. Meet the established names and rising stars whose innovative ideas are energizing the world of design in the southeast and beyond! 351 Peachtree Hills Avenue, N.E.